In 2014, Paige returned to the stage as Senga Quinn in the Barrington Stage Company (Pittsfield, MA) premier of Dancing Lessons. 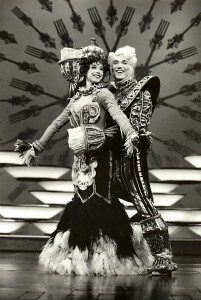 Paige co-starred with John Cariani, who played a young man with Asperger’s seeking the instruction of a Broadway dancer (Davis) coping with a major leg injury. As their relationship unfolds, they’re caught off-guard by the surprising discoveries – both hilarious and heartwarming – that they make about each other. Written by Mark St. Germain and directed by Julianne Boyd, the comedy-drama ran August 7-24, 2014. 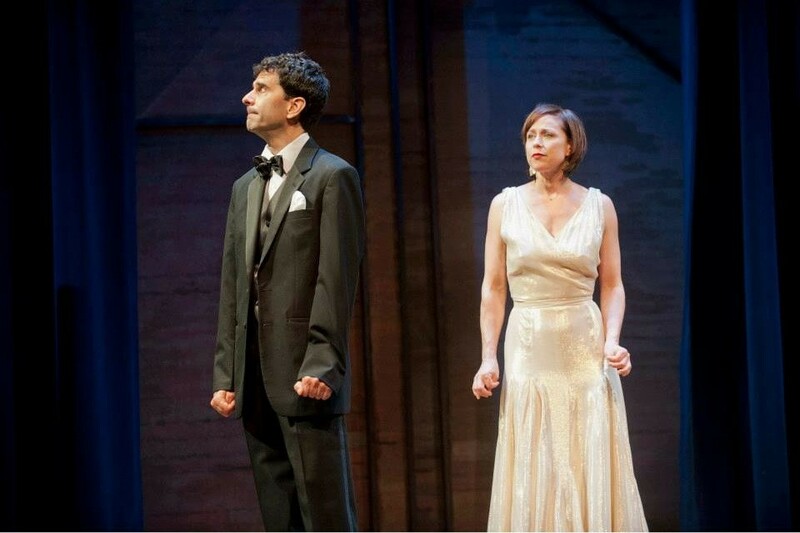 Paige Davis was back on Broadway as Roxie Hart in Chicago through August 28th, 2013. Following this Broadway engagement, Paige is kicked off the new 2013-14 national tour of Chicago, which began Aug. 31 in Tacoma, Washington and was with the tour through September. Paige danced the “Cell-Block Tango” in this hit musical revival on Broadway and in Las Vegas before garnering attention as a TV host. The tour also featured John O’Hurley (“Seinfeld,” “Family Feud”) as Billy Flynn, Terra C. MacLeod as Velma Kelly, and Olivier Award nominee Carol Woods as Matron “Mama” Morton. Click here to see Paige Davis in Chicago (on The Today Show). Stage Couple Paige Davis and Patrick Page Star in I Do! I Do! at Old Globe. Broadway veterans Paige Davis and Patrick Page — who are married offstage — appeared as the wedded couple onstage in the Tom Jones and Harvey Schmidt musical I Do! I Do! at The Old Globe in San Diego. The show played a special run at the California company’s new Sheryl and Harvey White Theatre, Dec. 11-20, 2009. Opening night was Dec. 12. Based on The Fourposter by Jan de Hartog, the musical from the creators of The Fantasticks “spans five decades in the life of a married couple – from the nervousness of their wedding day to the wisdom of old age,” as notes describe. The story of Michael and Agnes originally played on Broadway with Mary Martin and Robert Preston. Davis, known to television audiences as the host of “Trading Spaces,” has played on Broadway in Boeing-Boeing and Chicago. Page was seen at The Globe in Cyrano De Bergerac and on Broadway in Dr. Seuss’ How the Grinch Stole Christmas: The Musical and The Lion King. The duo met while appearing in Beauty and the Beast. Click here to see pictures and highlights of I Do! I Do! 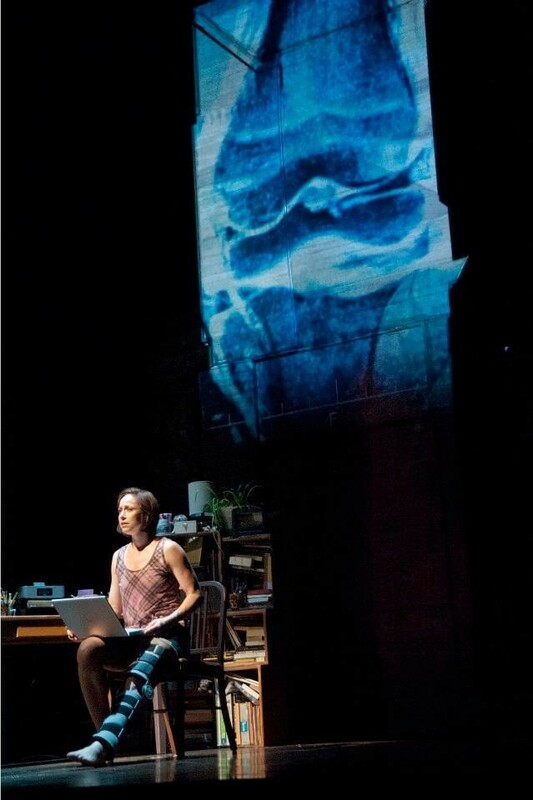 In the fall of 2008, Paige Davis was back on the Broadway Boards as the plucky American stewardess Gloria in the hit play Boeing Boeing at the Longacre Theatre. 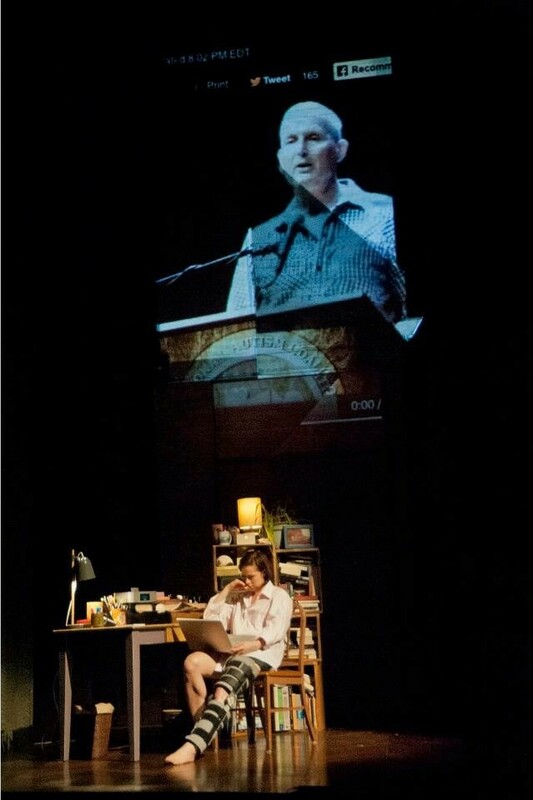 With direction by Matthew Warchus, Paige performed in the show till its scheduled closing date of January 4th, 2009. Paige Davis took over the role of Charity Hope Valentine in the national touring production of Sweet Charity when the show hit San Antonio on June 19, 2007. Davis succeeded Molly Ringwald, who ended her run June 17 in Nashville. 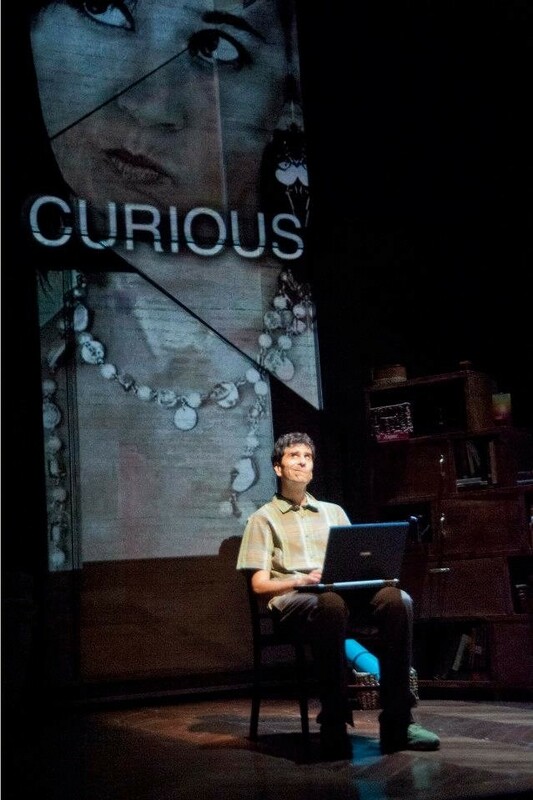 Davis performed in the show until Aug. 12, the last day of the run in Tempe, AZ — which was the show’s last scheduled stop. Along the way, she also performed in Houston, Kansas City, Milwaukee and Dallas. The tour, which launched in September at San Diego’s Civic Theatre, is based on the Walter Bobbie Broadway production that closed at the Al Hirschfeld Theatre Dec. 31, 2005. 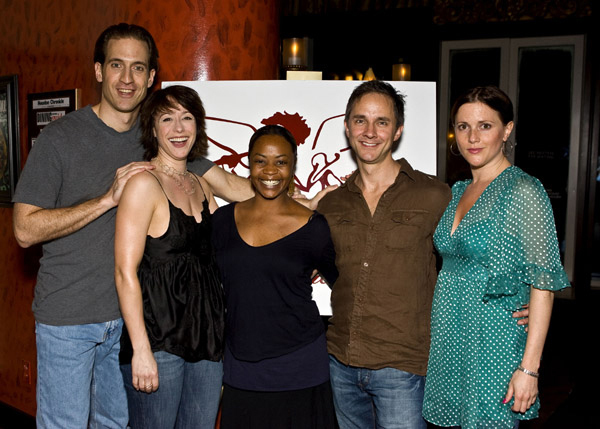 The show was nominated for the Tony Award for Best Revival of a Musical. The show has music by Cy Coleman, lyrics by Dorothy Fields and book by Neil Simon. Paige debuted her first ever solo cabaret show titled Taking A Chance. The premiere kicked off in Austin, TX May 24 – 25, 2007 at the Austin Cabaret Theatre. She told stories from her childhood, her marriages (yes, that was plural), and much, much more. Paige plans to perform her cabaret at other venues. Check back for future dates and cities.